Many people associate large pores with the teenage acne years, for many, however, enlarged pores along with excess oil continues long into adulthood. Where ever there is skin, there are pores. These tiny openings are responsible for secreting perspiration and/or oil to either keep the body cool (perspiration) or lubricated (oil). Although it is impossible to count, it is estimated the average person has over 1 Million pores. When you are young, your skin is plump and tight. The strength of the skin’s cellular matrix pushes tightly against pores, cinching their openings, which makes them seem smaller. As you age, the proteins responsible for keeping your skin taught and firm, collagen and elastin, begin to break down. This natural break down of collagen and elastin can cause all sorts of havoc on our complexion. Wrinkles, fine lines, and loose, sagging skin are the most recognized consequences of aging. But the breakdown of fortifying proteins also allows gravity to have a stronger pull on your skin’s surface, essentially distending your pores, stretching them out into a more noticeable, oval-shaped gape. 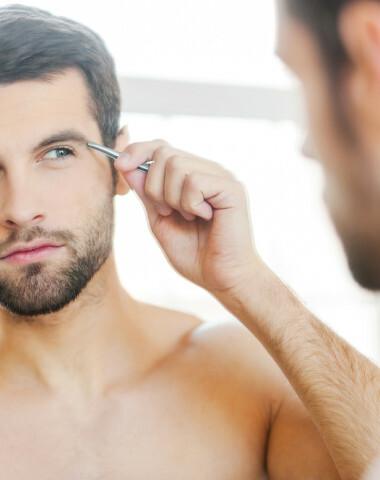 After the biological factors comes the environmental factors that make pores look bigger. 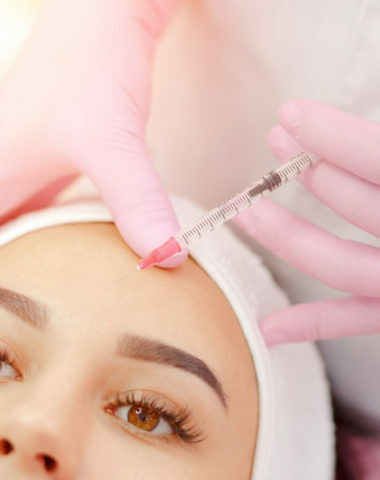 While the loss of collagen and elastin are unavoidable with age, there are many external elements that can speed up and intensify the rate of collagen and elastin breakdown. The biggest culprit? The sun. UV radiation has been shown to damage collagen production, a condition that’s often referred to as photoaging. Other lifestyle choices that damage collagen, such as smoking will enlarge the appearance of pores. Without downtime, these customized, medical-grade chemical peels exfoliate and stimulate the skin to improve a variety of conditions, including hyperpigmentation, acne, signs of fine lines and wrinkles, and many other concerns. 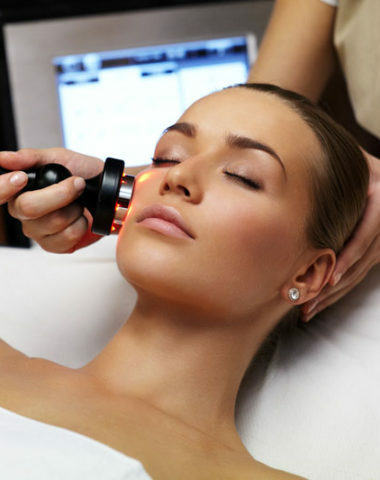 Intense Pulse Light treatment is a photorejuvination treatment that focuses primarily on irregular pigmentation, sun damage, and discolouration or brown spots on the surface of the skin or face. A broad spectrum of light is transmitted through a small, smooth, transparent handpiece which is gently placed over the skin. Cut-off filters in the handpiece change the wavelength range allowing it to be optimized for different applications and skin types. The light penetrates the tissue and is absorbed by either the blood when treating vascular lesions or the melanin when treating pigmented lesions damaging them. The body’s natural processes then remove the injured tissue giving the skin a more even and youthful appearance. The Sciton Profractional procedure is designed to rejuvenate your complexion and treat a variety of skin conditions related to your skin’s quality. 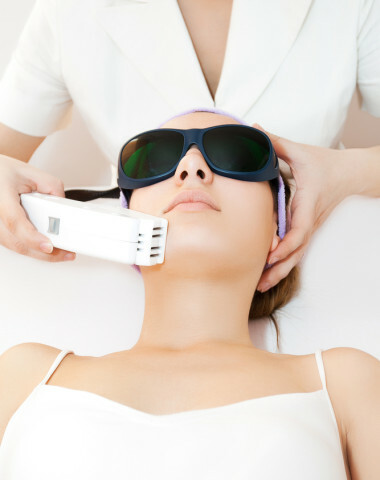 The laser can efficiently improve the health of your skin by making microscopic perforations in the tissue, which stimulate your body’s natural healing process. As a result, new collagen begins to grow, which can ultimately cause a tightening effect. Unlike other types of laser skin resurfacing, ProFractional™ only treats a small area of the skin that is being targeted. By doing so, the problem areas can be corrected without the need for a long recovery period. As collagen continues to grow over the course of several months, the overall look and feel of your skin can gradually improve. Our team is committed to working with you to develop a synergistic approach for enhancing your skin’s health. 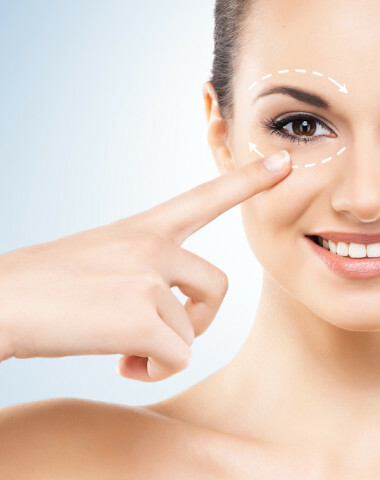 Dr. Rao has extensive experience and expertise in large pore treatments in Edmonton. During his consultation with you, he will address your specific needs and goals and answer any questions or concerns you may have about the procedure. In addition, he will make recommendations as to the best treatment plan for achieving your desired results. Use the form below to book now.